The Husky display freezer is the perfect addition to any shop, cafe or convenience store. This unit has a stylish retro design, and low running costs. 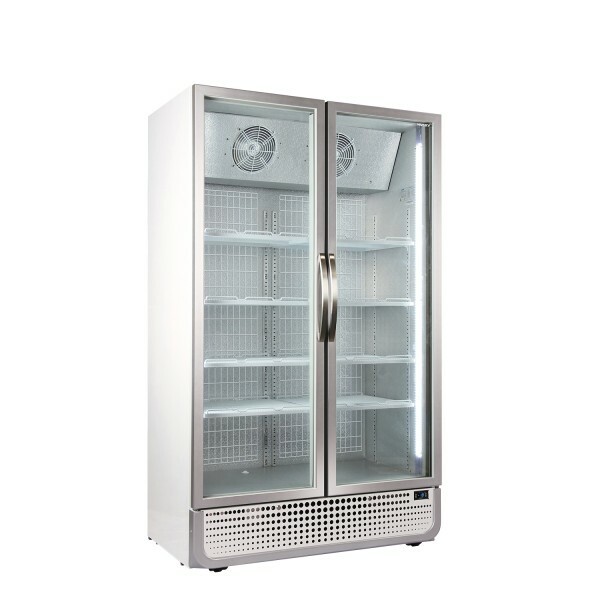 With LED lighting and adjustable shelves, the Husky display freezer is great for displaying frozen products. Single door option also available.